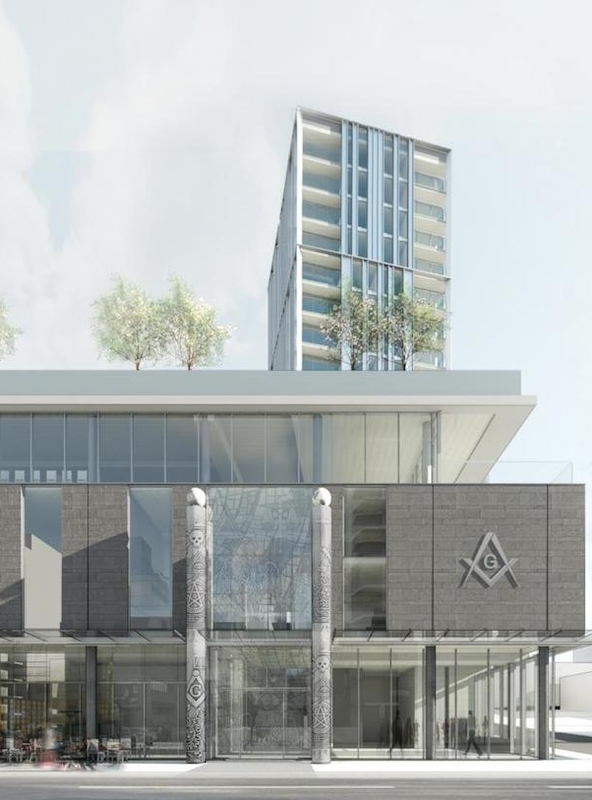 The Grand Lodge overlooks 28 different districts in B.C and the Yukon. 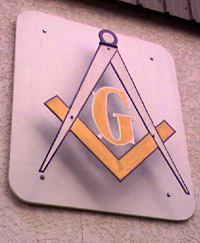 The district have many different lodges in them, our district is ‘District 18’. 33860 Pine St. & Gladys Ave. The spelling of the lodge name is as it appeared in 1912 on the Great Northern Railway station, with the extra "t".